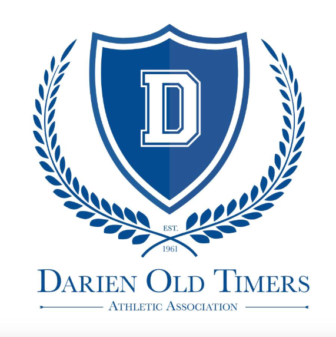 Longtime DHS Lacrosse Coach Jeff Brameier Talks to Darien Men’s Association on Nov. 14. Editor’s note: This article originally was published on Oct. 11. The time stamp has been changed to return the article link to the home page and put it back in the Darienite.com newsletter.